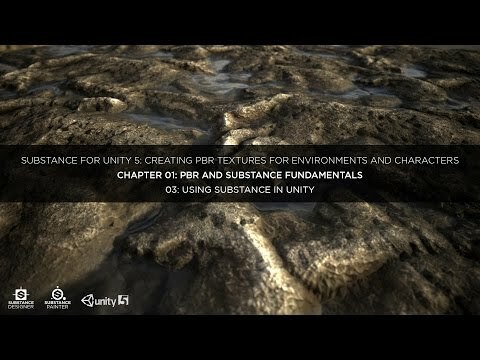 Chapter 1: PBR and Substance Fundamentals. Lesson 3: Using Substance materials in Unity. This lesson will cover using Substance materials in Unity.